Elegant and classic, these perfectly harmonious diamonds radiate a beautiful energy and brilliance. 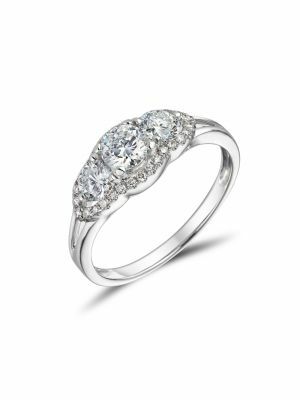 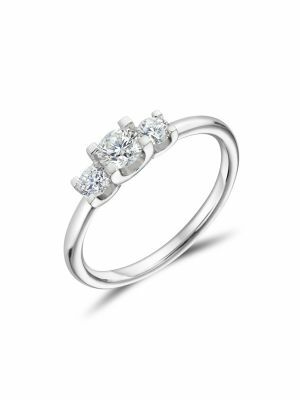 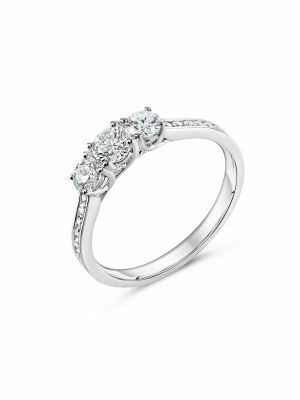 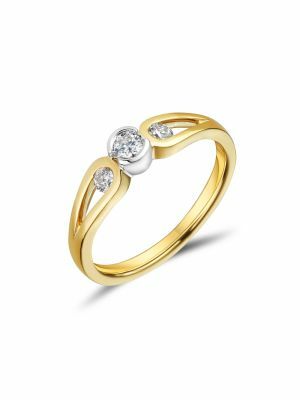 Every engagement ring in our collection is available in Platinum and 18ct white or yellow gold. A wide selection of colour and clarity grades and alternative carat sizes are available on request.